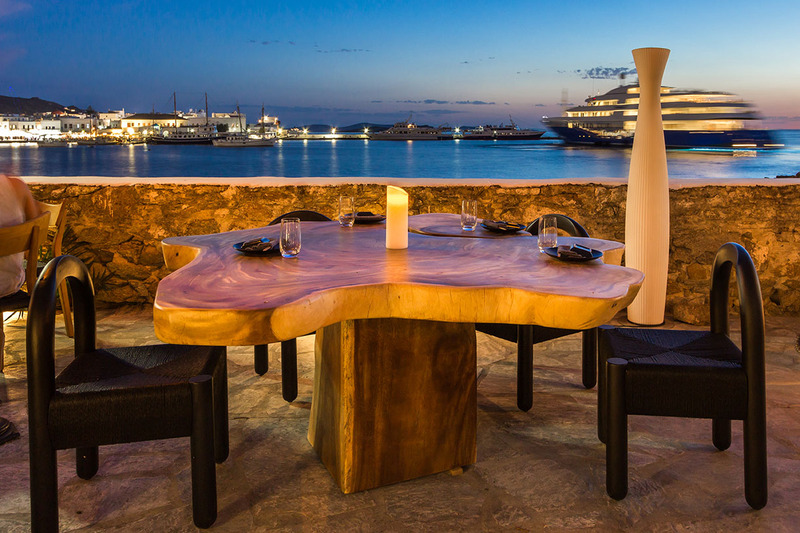 Kiku is the main restaurant of Leto hotel, which is located in a magic place at the heart cosmopolitan Mykonos town and the Old port, enjoying breathtaking sunset view and views to the endless Aegean sea. Guests have the opportunity to taste exceptional Japanese cuisine in front of the pool that will calm their senses in a unique way. Tasty flavors of the Japanese cuisine inspired by its famous Chefs are offered in the most luxury atmosphere. Kiku’s interior design is truly amazing, where the Japanese and the Cycladic style with luxury gold details are mixed harmonically, creating an environment of high aesthetics. A romantic place to be!